The British Women Writers Conference will engage the theme of “Relations” for its 23rd annual meeting to be held in New York City. The inspiration for this theme comes from Eve Kosofsky Sedgwick, who taught at the Graduate Center from 1998-2009, and whose investment in relations continues to inspire new ways of looking at the richness and variance of (dis)connection. One of her last courses, “Reading Relations,” explored literary constructions and alternative understandings of relationality (the syllabus for the course can be seen here). Sedgwick’s interdisciplinary approach informs our conference’s investments. In this spirit, we invite papers—as well as panel proposals—that focus on possible interpretations of and approaches to relationality across a broad spectrum of topics, methods, and disciplines. We would welcome investigations of interaction, exchange, correlation, or conjunction. Alternately, treatments might focus on relationality as a political, historical, global, social, personal, critical or textual phenomenon. For paper proposals, please send a 300-word abstract and a short bio (in a single attachment) to bwwc2015@gmail.com by January 5, 2015. For full panel proposals, please compile all proposals, along with a brief rationale for the panel, into a single document. Papers and panels must address the theme and its application to British women’s literature of the long 18th- or 19th-centuries. Graduate students whose submissions are accepted may apply to receive a travel grant sponsored by the British Women Writers Association. 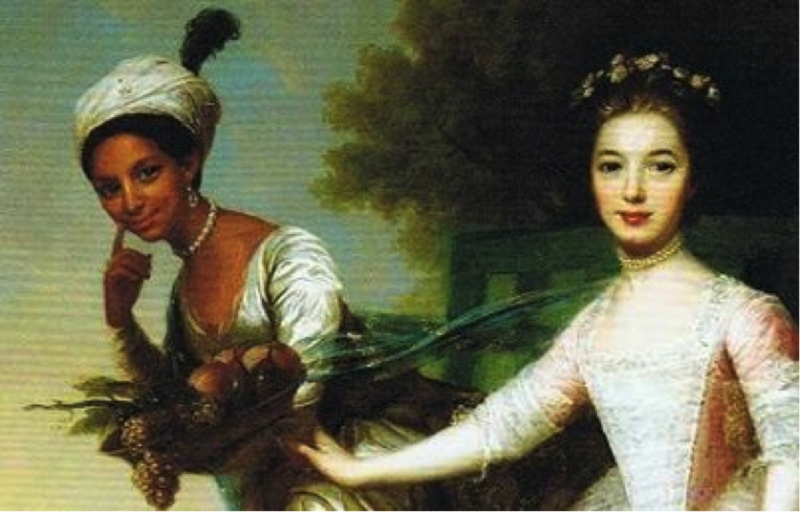 Image caption: Dido Belle with her cousin Lady Elizabeth Murray, formerly attrib. 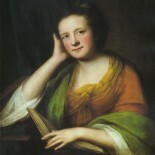 Johann Zoffany, 1779. This entry was posted on June 28, 2014 by Kirstyn Leuner in Announcements, BWWC, CFP and tagged BWWC 2015.